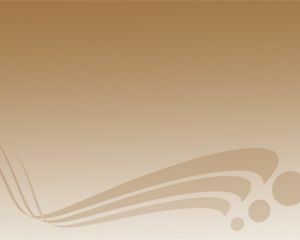 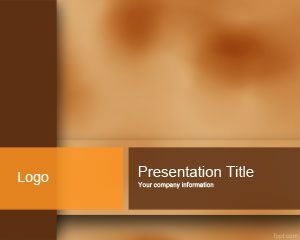 Brown Curves PPT is a brown background for PowerPoint presentations that you can use freely. 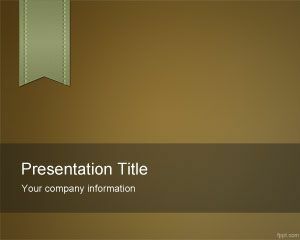 The template contains some brown effect on the slide background and curves. 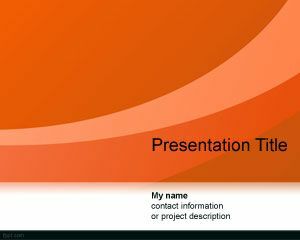 This template is good for topics related to reproduction templates, replica template, rendering template for PowerPoint, etc. 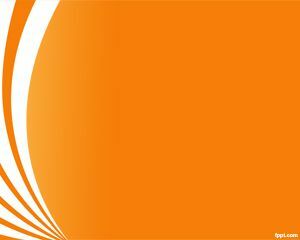 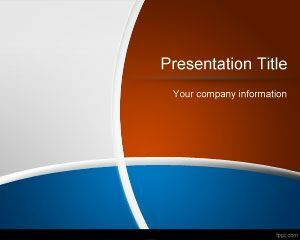 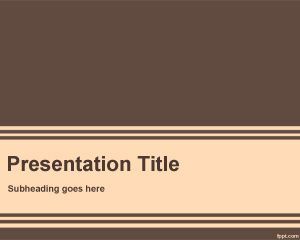 This free download PowerPoint template can be used for example if you need a free PPT style desgin with brown background download free powerpoint.